Our Spring/Summer 2016 collection Beneath the Surface is a unique and tactile collection moving on from our previous designs and experimenting with layering and combining different fabrics and textures. By overlaying textiles such as lace combined with our signature prints we aim to create one-of-a-kind pieces suitable from daytime to evening. 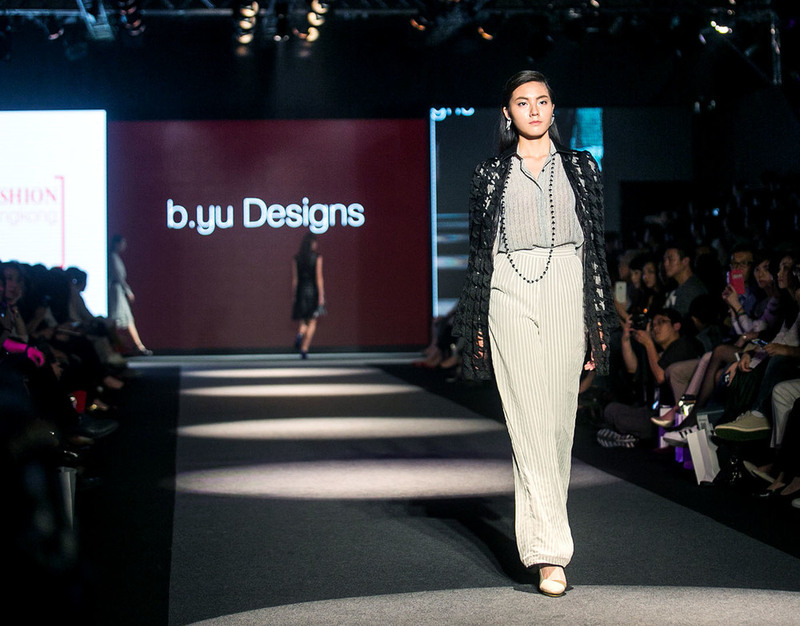 This collection was launched at our first international Fashion Week show presented at Taipei INStyle in November 2015 to a packed audience filled with industry professionals and local and international celebrity guests.